If you are into vaping, you may have experimented with various vape devices and thrown away hundreds of atomizer coil heads but need something a bit more customizable. Or are you just really into cloud chasing and want to customize your mod to get the most out of the experience. Then building coil is just for you! Building coil is a massive industry worldwide. You can just log into Instagram and you will be able to see an ocean of amazing coil pictures. If you input “#coilporn”, you will find more than 2.4 billion posts. 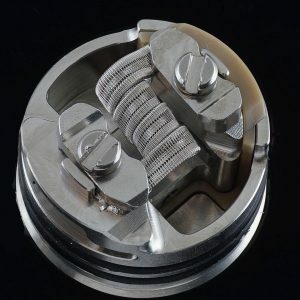 So why did coil building become so popular and where did it all start? Here is an explanation for both newbie and veteran vapers. If you visit any vape store around your home, you will see all sorts of hardware inside. With every vape gear you will probably see a wick and coil. 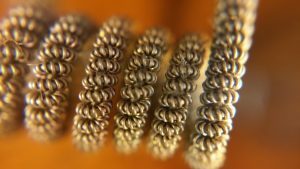 You can buy pre-made coils or you may be the person who enjoys casually tinkering with things. Then you may want to try coil-building to explore your creativity and unleash your imagination. With many atomizers such as RDA’s the rebuildable dripping atomizer’s coil has to be made and installed. A great number of people installing ordinary basic wires to build their coils, so why not try building your own. 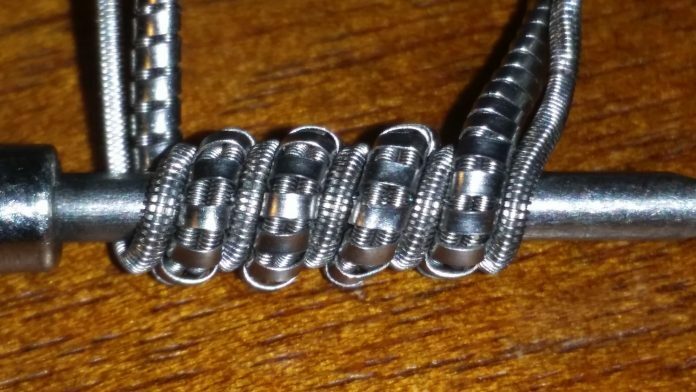 Vapers can benefit a lot from building coil. First of all, it can be much cheaper than purchasing pre-made coil heads. Besides, with the development of coil culture and flavor/cloud chasing, you can meet the vapers sharing the same interests with you and exchange tips and coil-building tricks. For the ex-smokers, they may need to do something to keep their hands busy because they miss the hands on approach. So the very act of coil building can be a blessing for them. Last but not least, by making more complex coils, coil builders can really adjust their build to match their vape style for increased cloud production and a more intense flavor experience or artistry. It’s up to you! Go coil!